A dark and witty tale of London, love, murder, and revenge. Saturday night July 30, 2016 is STEAMPUNK NIGHT! Come dressed in your finest! Sweeney Todd is a classic musical about love, loss and revenge. Our Steampunk take on the design aspect of the show will enhance the story telling as we are all cogs in the machine of life; victims of our actions and circumstances. The story is all at once scarily thrilling and humorously shocking. Barber Sweeney Todd returns to London after fifteen years, seeking revenge on the judge who framed him and ruined his life. The result is a dark comedy, a sinister story and an unforgettable production, with a superb Stephen Sondheim score. A JT Premiere! ASL-Interpreted performance, 7pm Saturday, Aug 13, 2016. Recommended for ages 13 and older. Music and lyrics By Stephen Sondheim. Book by Hugh Wheeler. Based on an adaptation by Christopher Bond. Originally directed on Broadway by Harold Prince. Orchestrations by Jonathan Tunick. Originally produced on Broadway by Richard Barr, Charles Woodward, Robert Fryer, Mary Lea Johnson, Martin Richards in Association with Dean and Judy Manos. 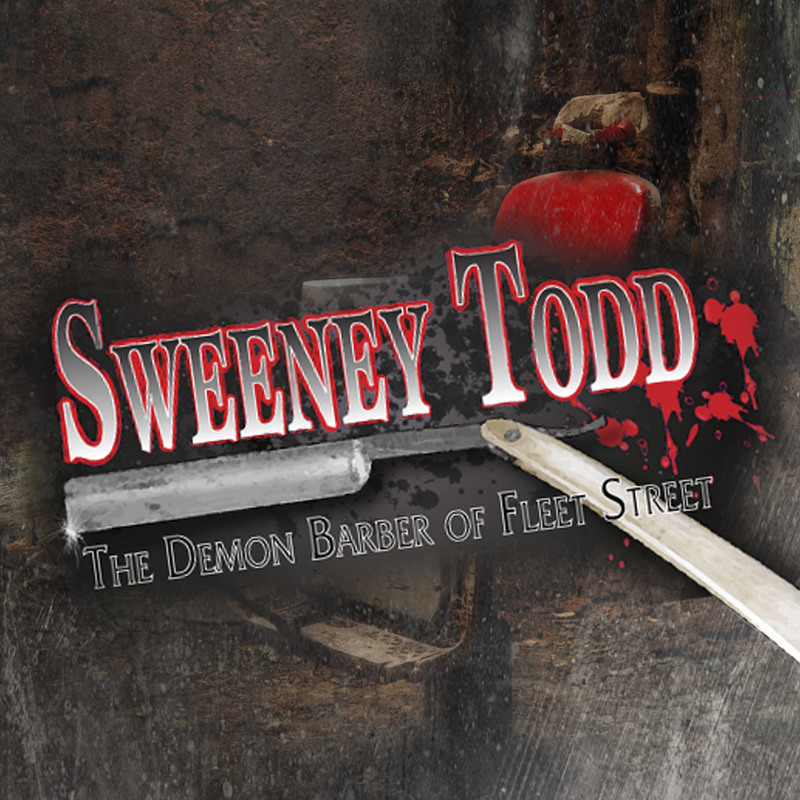 Sweeney Todd, the Demon Barber of Fleet Street is presented through special arrangement with Music Theatre International (MTI). All authorized performance materials are also supplied by MTI. 421 West 54th Street, New York, NY 10019 Phone: 212-541-4684 Fax: 212-397-4684 www.MTIShows.com. Production sponsored in part by the City of San Diego Commission for Arts and Culture, the City of San Diego Park and Recreation Department, and the County of San Diego.